qwatz – contemporary art platform renews the collaboration with FOLIAS Cooperativa Sociale realizing the Metropolitan Oxygen project. 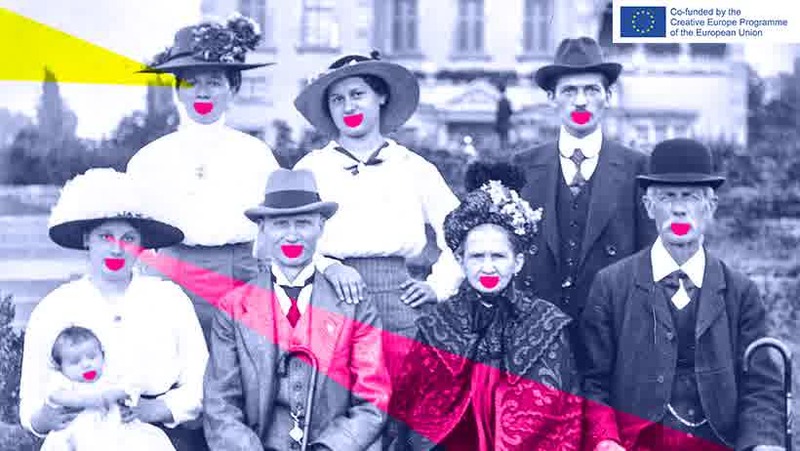 Produced by FOLIAS, the project is part of the offer of brand identity proposed by qwatz to cooperatives and companies that adopt contemporary art as a distinctive language to promote their work. Ossigeno Metropolitano uses, in fact, art as a tool for the redevelopment of the urban fabric and social cohesion. 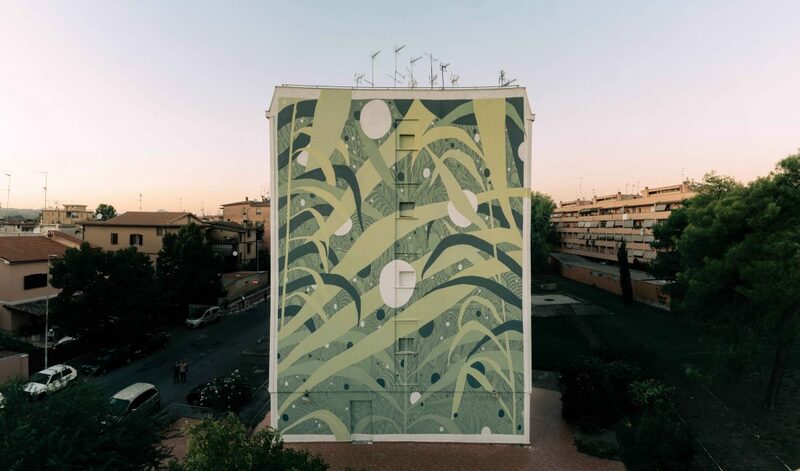 The mural ‘Infestazioni’ on the entire façade of a building in Monterotondo Scalo by Tellas, internationally renowned Italian street artist. The 6-day Erbario Urbano workshop, curated by qwatz – contemporary art platform and Anna Chiara Anselmi for FOLIAS, held by Tellas at the youth center Il Cantiere di Monterotondo Scalo, aimed at young street artists involved and students of the Angelo Frammartino Institute of Monterotondo. 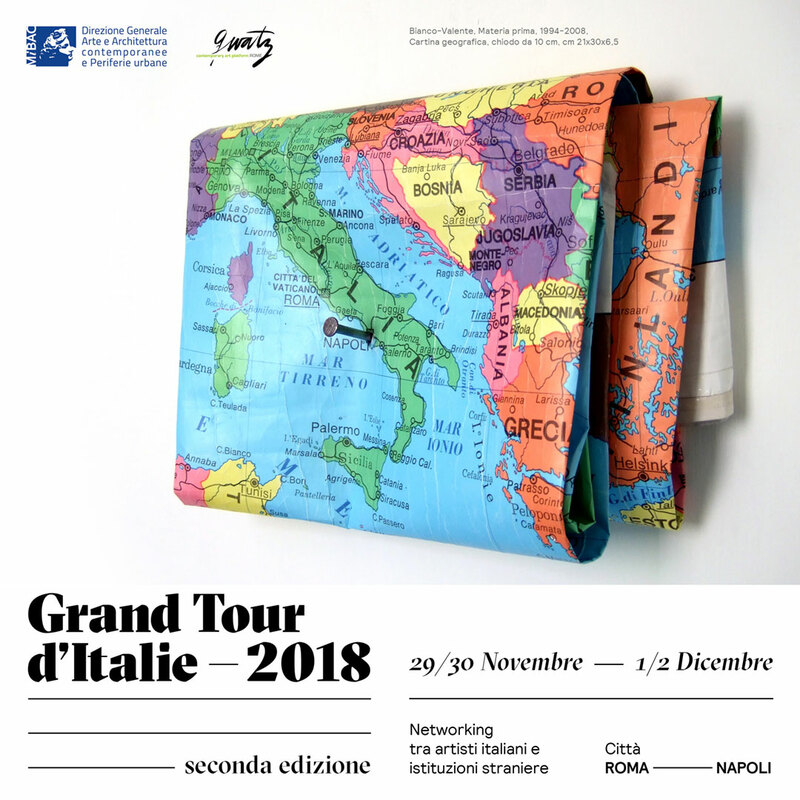 Theme of the workshop: the herbarium, used as a metaphor for the great changes that migratory phenomena are producing in the social fabric of the Italian suburbs and provinces. A collective theme mural created by a selection of 5 young Italian street artists. A video that documents the development phases of the entire project, edited by Eugenio Battaglini. Developed within RIGenerAzioni: music & street art at MONTEROCKTONDO 2018, Ossigeno Metropolitano is created with the support of MiBACT and SIAE through the initiative ‘Sillumina – Private copy for young people for culture’.